Hire the best Wedding Photography Studio for Boca Raton Weddings! Boca Raton is a city located in South Florida. It is located at the southern end of Palm Beach County bordering Broward County Florida. Boca Raton is famous for its shopping, eateries, luxury housing and resorts. Boca Raton is an amazing place to get married. There are many wedding venues in Boca Raton for any size wedding and budget. Boca Raton offers couples looking to get married beautiful beaches for sea side elopements at sunrise to super luxury weddings at the Boca Raton Beach resort. Couture Bridal Photography is the preferred wedding photography studio in Boca Raton for any couples looking to get married in Boca Raton whether it be a beachfront elopement or 5 day luxury Indian wedding. Couples searching for a wedding photographer in Boca Raton will discover there are many photographers providing wedding photography. Some may be good photographers, others may be looking to make a few extra dollars as a hobbyist, but Couture Bridal Photography is known throughout Boca Raton and worldwide as the best Boca Raton wedding photographers. As engagement and wedding photography specialists, we are skilled, experienced and dedicated profession wedding and bridal portrait photographers. We are known worldwide for the most elegant, romantic and timeless photography and provide wedding photography for American and ethnic weddings including Indian weddings. The price of wedding photography in Boca Raton can range from several hundred dollars to the tens of thousands of dollars based on a wedding photographers style, expertise, experience, popularity and demand. 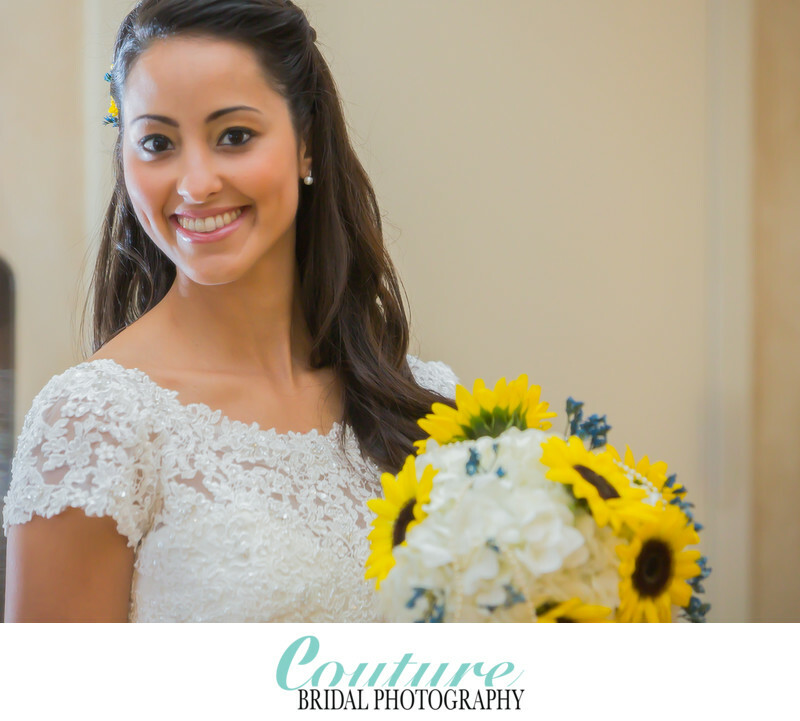 Couture Bridal Photography is proud to be the most sought after professional wedding photography studio with the best affordable wedding photography prices in Boca Raton. Couples booking us for their wedding day photography and engagement sessions find us to be the best bargain on high end wedding photography in Boca Raton. We offer wedding photography payment plans and customized packages to make us the most affordable option for most couples getting married in Boca Raton. Keywords: Boca Raton (24), Bridal Portrait (120), Lakeside Terrace (15), Palm Beach (114). 1/125; f/4.0; ISO 1000; 148.0 mm.